When you contact us to book your CONSULTATION appointment, you’ll be contacted within 48 hours to start the process, All information is considered to be confidential and will never be shared, our process is HIPAA compliant. No medical or nutritional advice will be given during the consult. We save that for your sessions and where we delve into the serious details. Virtual Clinic Hours: Mon-Fri 10:00 AM 4:00 PM, Please note we are closed evenings and weekends no in clinic sessions at this time. There are NO in person sessions, this is a virtual practice with the convenience of telemedicine. Before processing your payment please be advised that there are NO refunds, once you have submitted your payment you are committed, this is the first step to taking control of your health. No exceptions! By proceeding to checkout you acknowledge and accept these terms. When you contact us to book your CONSULTATION appointment, you will be contacted within 48 hours to schedule your consultation. There are no forms to be filled out at this time, if you decide t proceed with a session you will receive any forms required at that time. 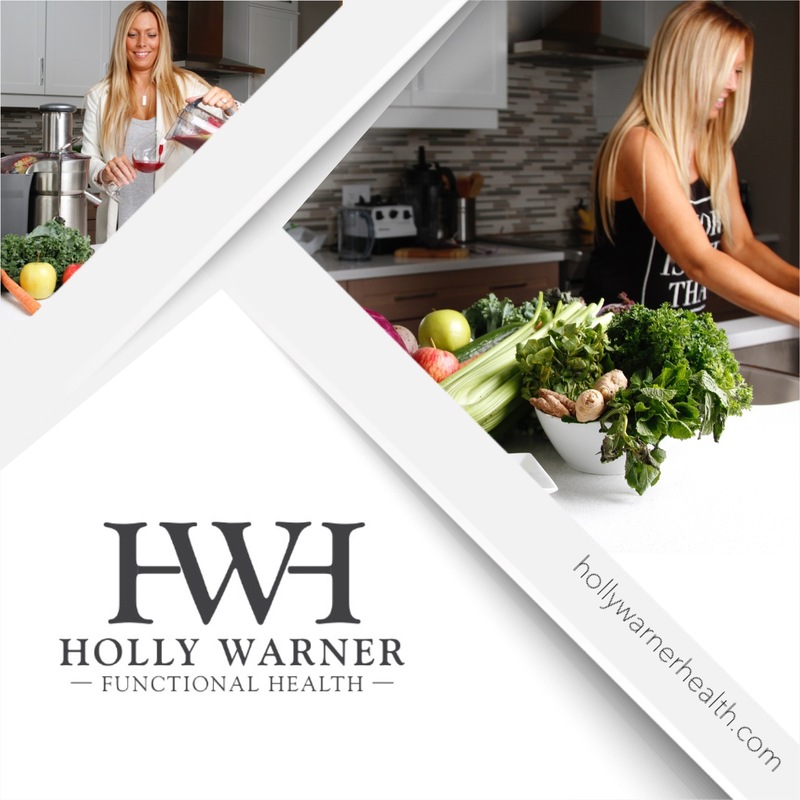 During your 30 minute CONSULTATION, you’ll begin by having a detailed discussion on the background of functional diagnostic nutrition and the functional healthcare model, how and why it’s dramatically different than what you may be used to, and what to expect moving forward. 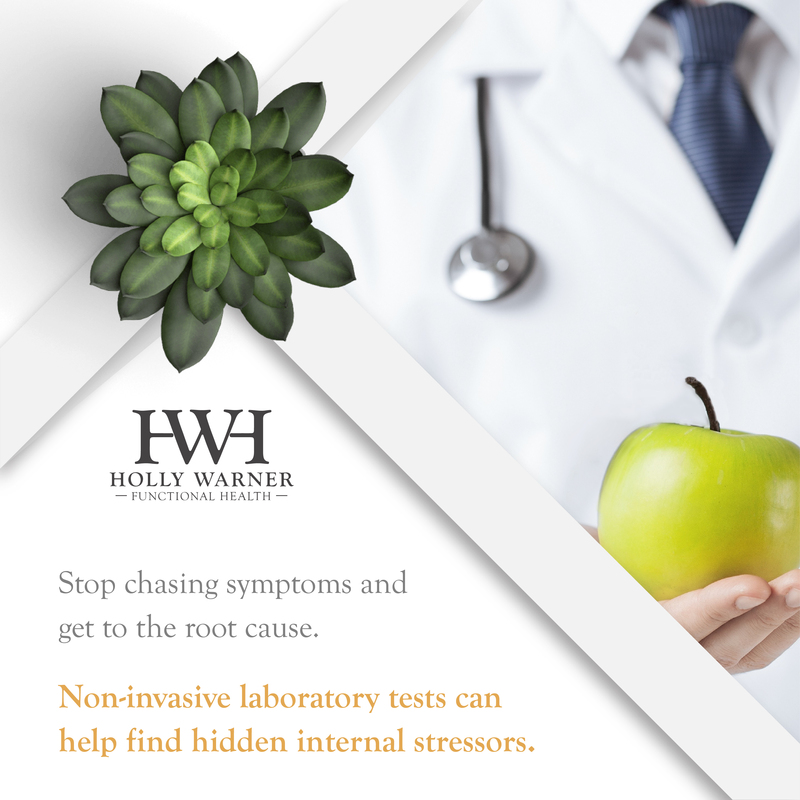 From there, we will walk you through a careful and thorough analysis of your past medical history, exploring not only the standard review of current symptoms, allergies, and family health, but also by performing an extensive audit of your body’s current systems and function, including everything from your energy levels, your appetite, mood, stress, perspiration patterns, thirst, digestion and more. Because of our heavy emphasis on health as a whole, this discussion will also include any relevant lifestyle factors that may unknowingly be adding to your burden, such as your occupation, living situation, emotional stress factors and other pertinent circumstances or considerations. 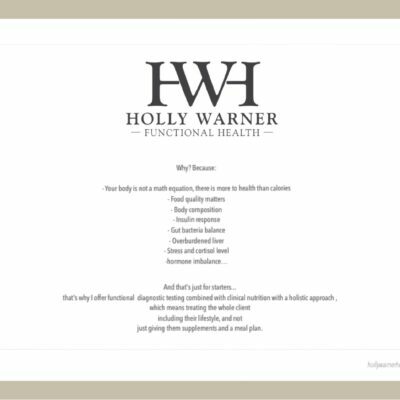 This is all part of how we are able to assess which diagnostics are best suited for you at this moment in your health journey. Following the brief medical history and discussion, we will also discuss which of the programs is a best fit for your current needs. And lastly, your 30 minute visit will close with the evaluation and setting of your personal health goals. This way you have a better understanding of where you will be going during the program. 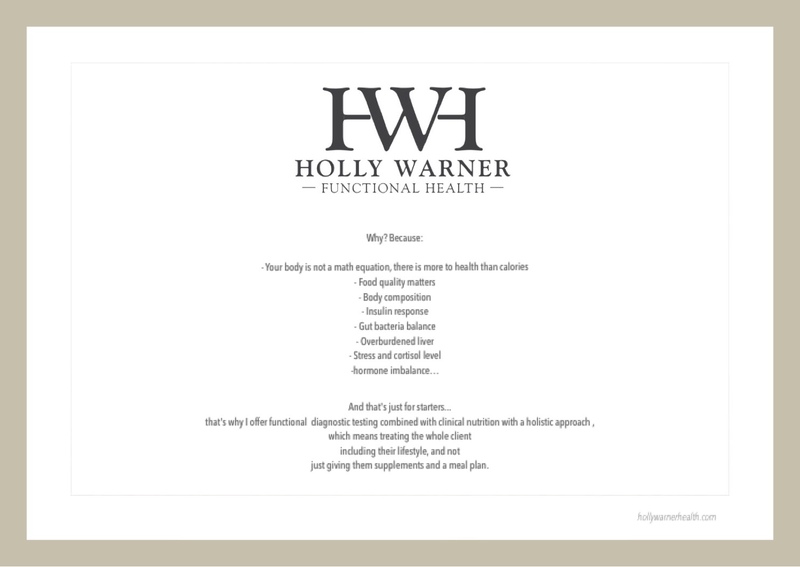 During our first session (this is not done during the initial consultation unless you have booked a session + intake) together we will discuss which of your body’s systems need the most support, what your specific obstacles are, what’s at the root cause of your symptoms, and how we’re going to reach in and reshape it into something beneficial & beautiful for you and your body. I like to think of these as breakthrough sessions. 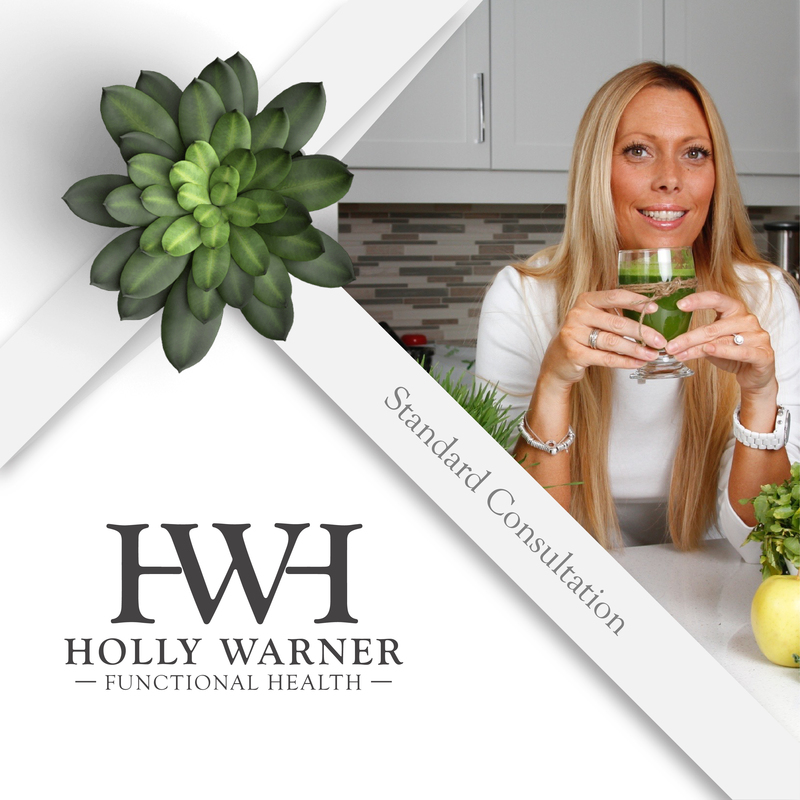 During your first session (this is not part of the basic consultation) we will go over your customized starter treatment plan which contains personalized strategies and next steps. We work session by session as the program develops as your needs change. This program is “paperless” which means all info is sent to you via email, let’s save some trees shall we? Feel free to print them if you desire to keep a binder of protocols. 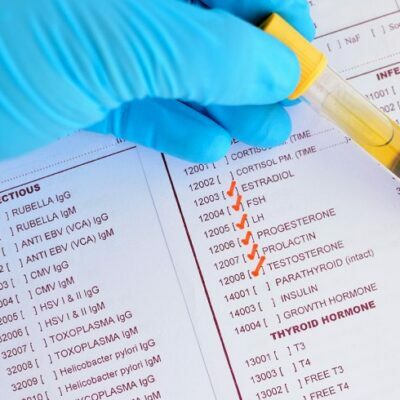 Lastly, we’ll close our first session by going through an individualized treatment plan and custom treatment schedule designed specifically for you & your body going forward. This plan will only go one session at a time, as the program changes with you, your needs and life changes. It’s not like other one size fits all programs. This is what makes us different, and successful. After all, no two bodies are alike, and no two treatment plans should be either. Be aware this is a consultation, no medical advice will be given, nor will previous labs be looked at. 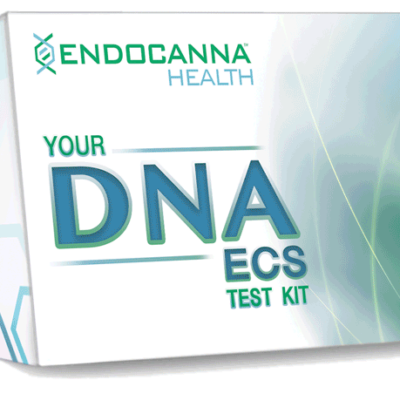 Protocols are not included in a consultation however we will discuss your needs as a patient.